Have you ever considered how much your environment affects the quality of sleep that you receive each night? Have you ever tried to study into the early hours of the morning, without being able to retain the information you’ve risked sleep over? Or, do your thoughts keep you awake at night? 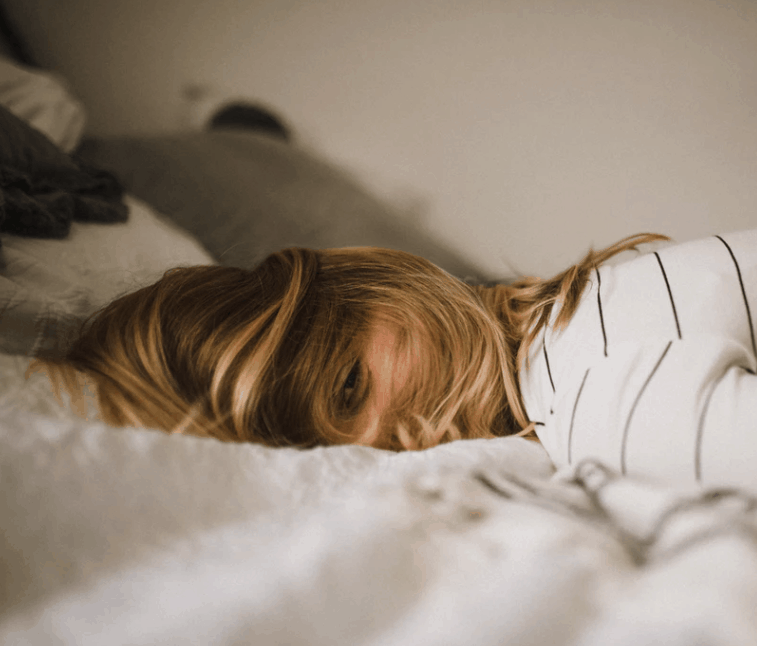 In this blog, we will look at the obstacles of sleep, and provide some tips on how to obtain better sleep. The amount of light and noise within your environment can affect your quality of sleep and prevent you from feeling rested the next day. As fun and convenient as it can be to live in the city, it can also be a serious detriment to your sleep. Buying inexpensive tools such as a fan or a sound machine can be super helpful to block out the cars and people on the street. Another common barrier to sleep includes racing thoughts. Sometimes, as we’re about to go to sleep, our brains won’t shut off. During this frustrating time, people typically toss and turn, trying to force themselves to sleep. Instead of forcing yourself to sleep, try getting out of bed if you are unable to successfully fall asleep after 20 minutes. Sit anywhere else but your bed, and read a book or pull out a magazine. Do something that will relax you without turning on any bright lights or making loud noise. Once you start to feel yourself becoming tired, try going back to bed. Stay away from your phone or other tv screens with blue light, as this keeps your brain awake. The light from our phones and other screens essentially tell our brains that it’s still daylight and it’s time to wake up. Have downtime about 30 minutes to an hour before bed. Get into a routine of washing your face, brushing your teeth, putting clothes out, or reading a chapter of a book before falling asleep. Melatonin, an over the counter supplement, is another tool you can try in your toolbox of bettering your sleep hygiene. Our bodies naturally produce melatonin, but people who struggle with sleep produce less. If you want to learn more about sleep hygiene, or work to improve your sleep habits, one of our therapists would be happy to work with you on bettering yourself and your sleep routine.